The Airbus A330 is 2-engine medium to long range passenger aircraft, developed by Airbus to counter the Boeing 767 for ETOPS (Extended Range Twin-Engine Operations). 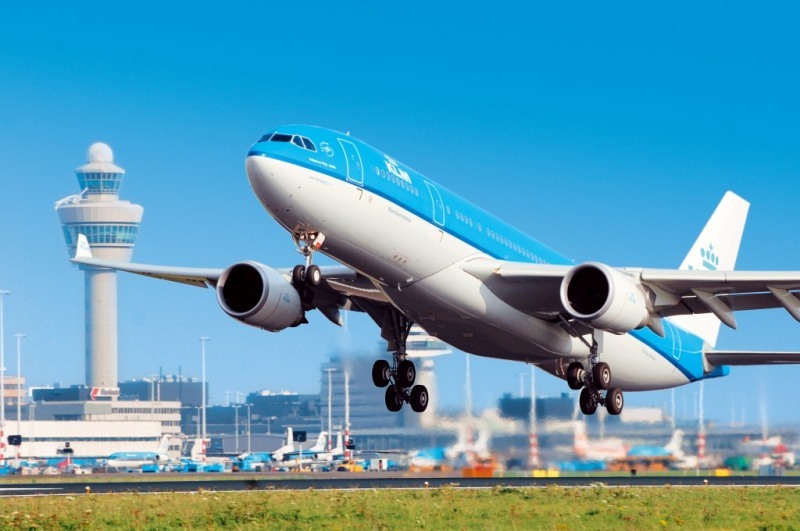 ETOPS operations characterizes that the airplane must be within a specific time limit to reach a suitable airport. 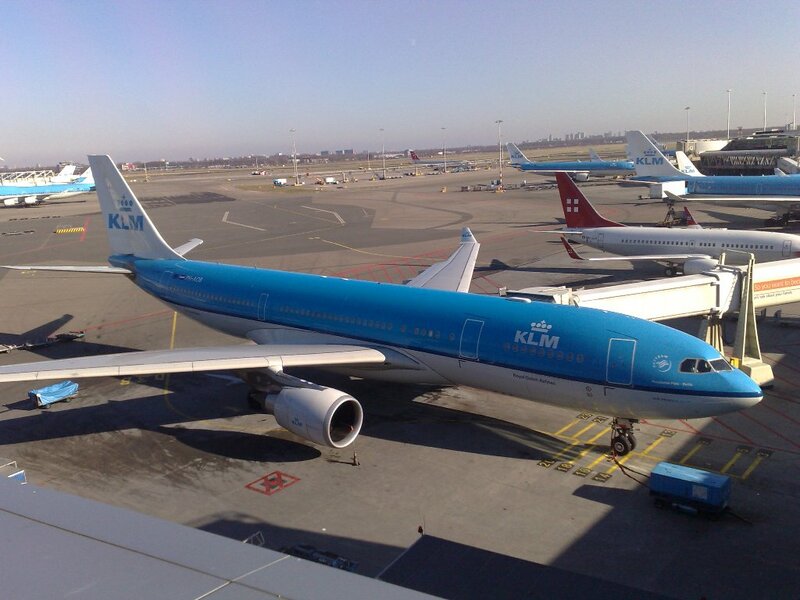 The more an airliner has the experience with ETOPS, the more the time limit will be (60, 120, 180 minutes). ETOPS 180 will be that the aircraft must be able to fly within a 180 minutes to a suitable airport in case of an emergency onboard. 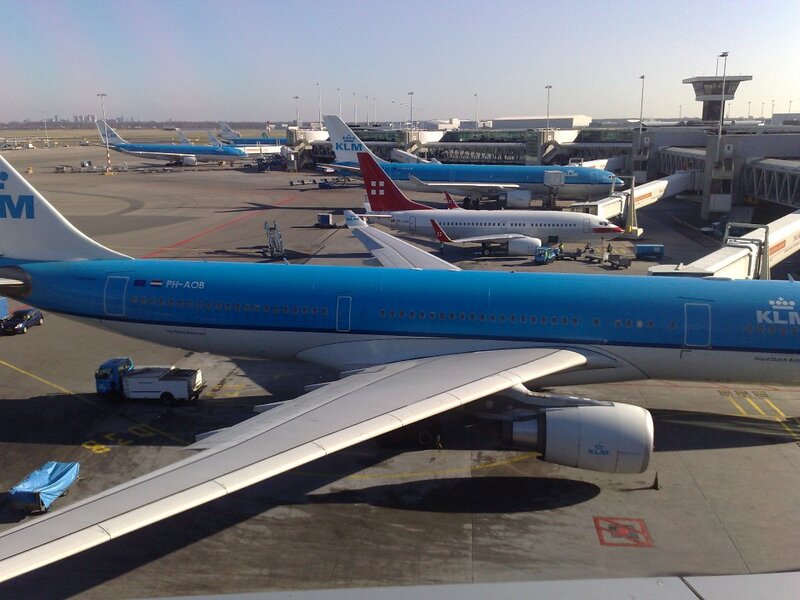 The Airbus A330 is operated by the Royal Dutch Airlines (8x A330-200). 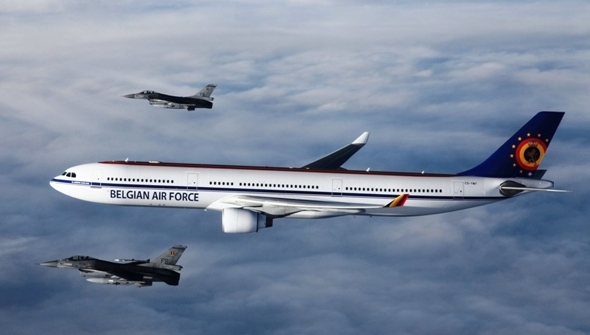 Airbus offered the A330 in a tank- and transport version (A330MRTT) as a successor of the current US Air Force KC-135 fleet but lost the competition in 2011.